The Roof is closed for the season and will re-open in May 2019! Be sure to check out our sister restaurant Counter this winter! Strong drink, simple food, and one-of-a-kind, expansive views of Salem. The Roof features some of the city’s best-crafted cocktails and offers a menu with items like tacos, ceviche, and oysters. 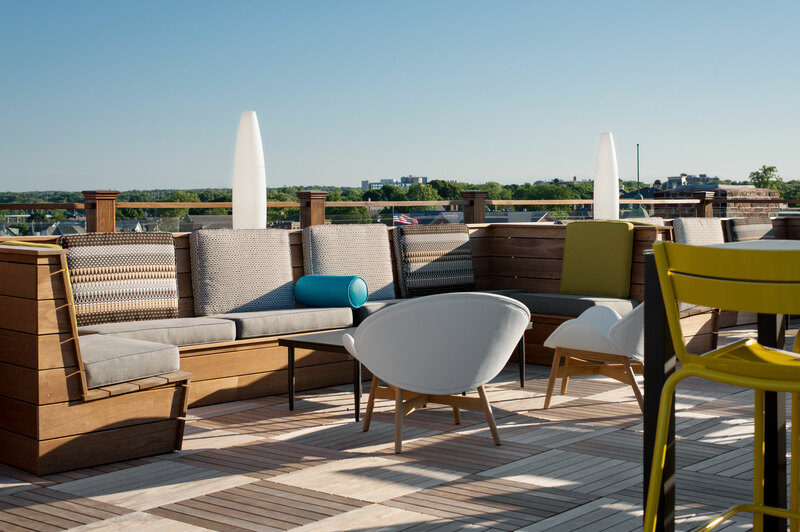 For both locals and tourists, The Roof offers a refined and easygoing atmosphere for you to kick back, relax and take it all in.